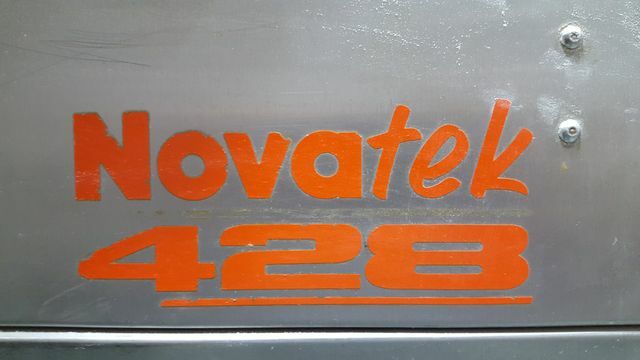 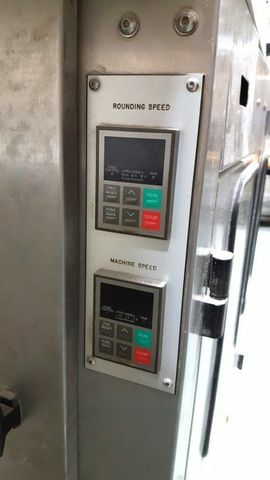 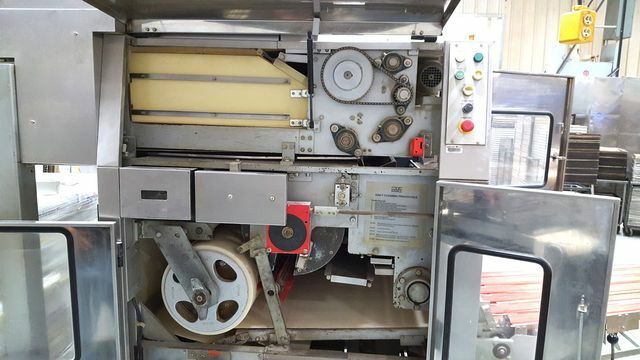 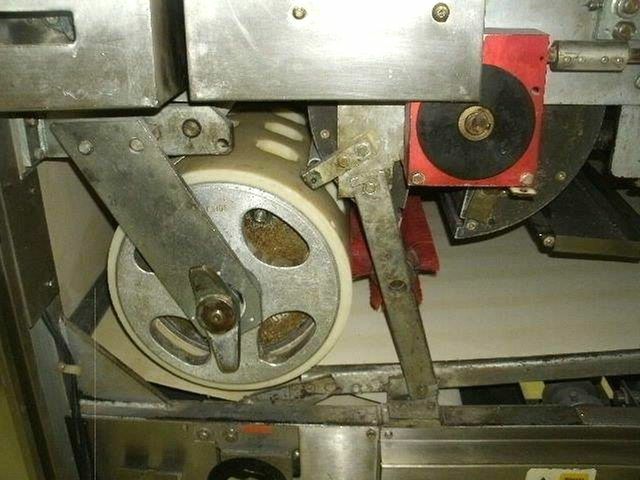 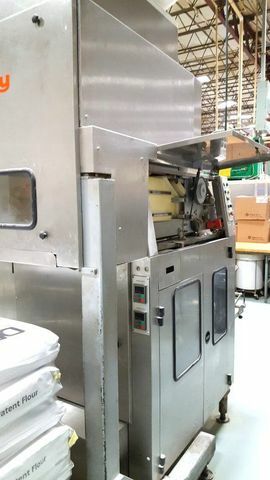 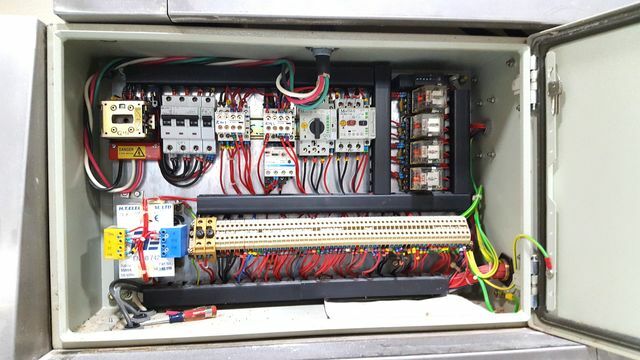 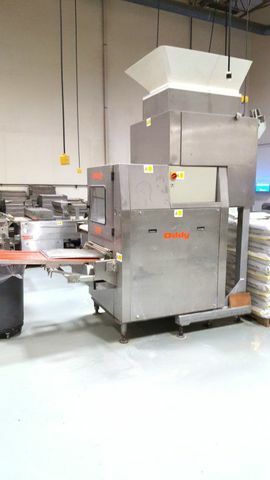 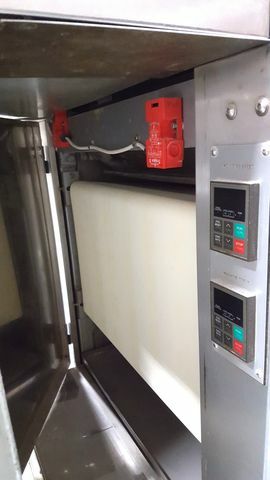 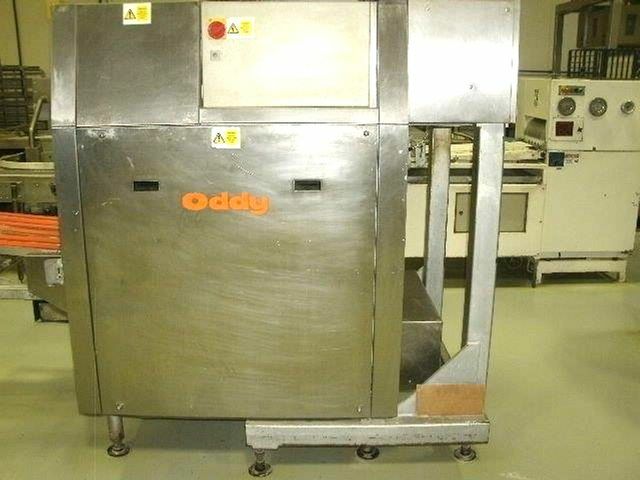 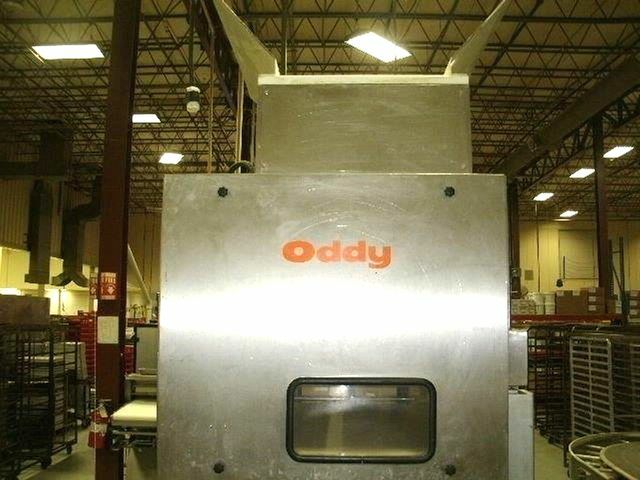 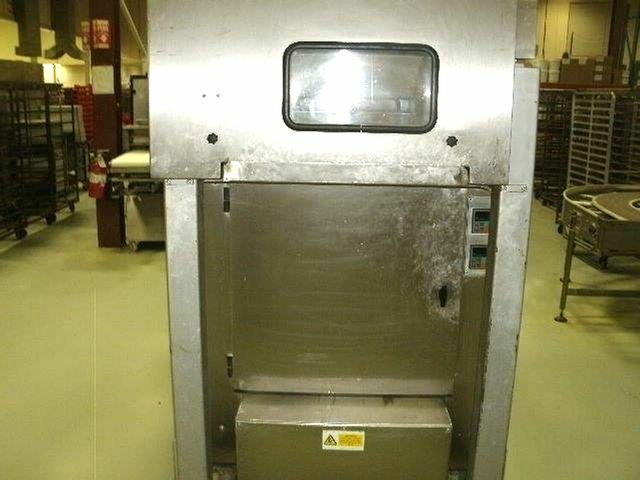 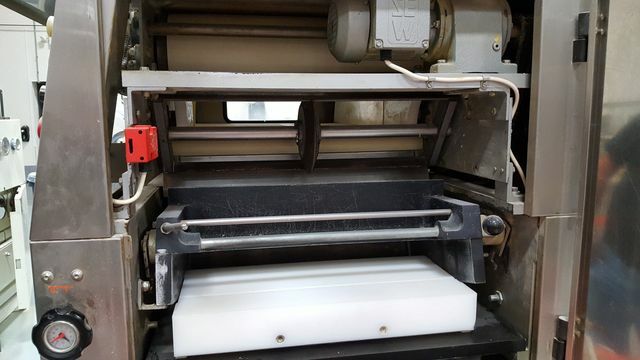 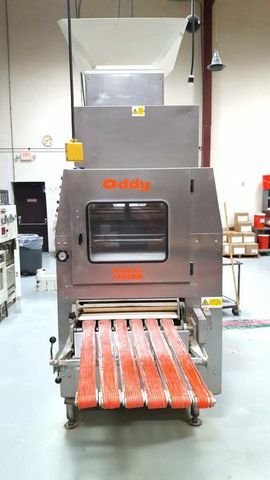 Oddy Novatek 428 Divider Rounder - Pre-Owned Auto DRs | BakeryEquipment.com is your bakery equipment source! 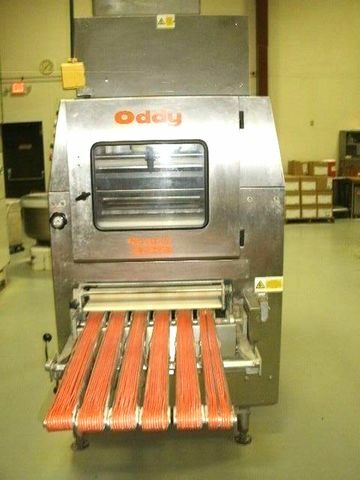 New and Used Bakery Equipment and Baking Supplies. 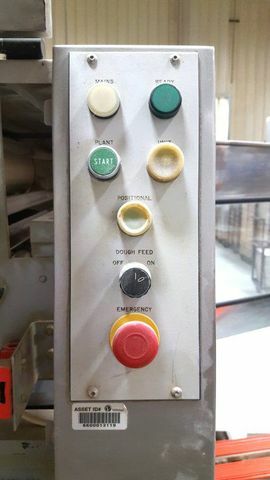 Rounded products are discharged on spreading bands.